Founded in 1772 by Philippe Clicquot-Muiron, Veuve Clicquot played a very important role in establishing champagne as the beverage of choice among European nobility. 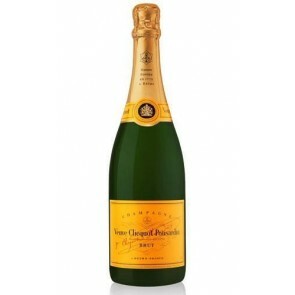 Veuve Clicquot Ponsardin - a champagne house in Reims, France is easily recognised by its bright yellow bottle labels. Veuve Clicquot has been part of the Louis Vuitton Moët Hennessy group of luxury brands since 1987.